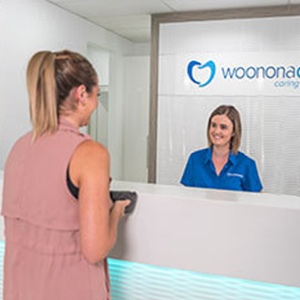 At Woonona Dental, your entire family can get the comprehensive dental services they need. 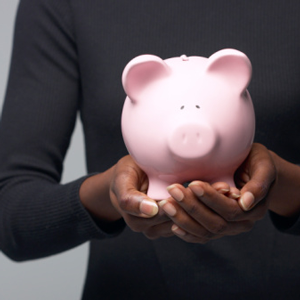 A full range of solutions is available covering all ages, from children to adults. Whether you need a simple routine check and clean or a more complex procedure, our experienced and knowledgeable team are ready to help you. Contact us today to discuss improving your oral health!